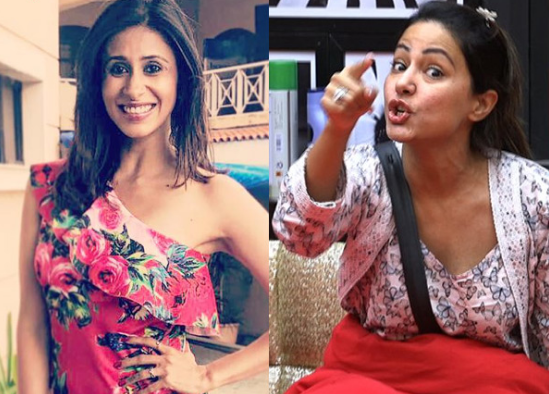 But this season is quite dissimilar from all the left behind seasons.Within days of her stay in Bigg Boss House…Hina Khan is regretting as why she said yes to the show…why she agreed to participate in. The big realization of Bigg Boss being her huge mistake was when she was abused by Arshi Khan for behind Zubair Khan who has been using foul language since day one. not capable to give it back to the loud mouthed Arshi, Hina planned to send her to jail but her this effort too in vain as Arshi was saved by the Padosis from Kaalkothri.